Génépi is obtained from an infusion and a distillation of Génépi Artemisia Mutellina sprigs. This spirit is light in sugar and very appreciated by connoisseurs looking for rich aromatic intensity and wild flavours. 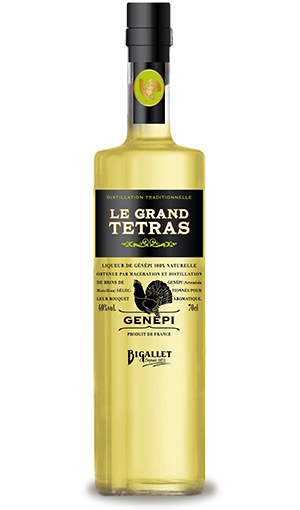 The Génépi Grand Tetras offers a very aromatic and herbal palate, bitterness is sweetened by fine aniseed and lemon notes to finish with a slightly peppery note. 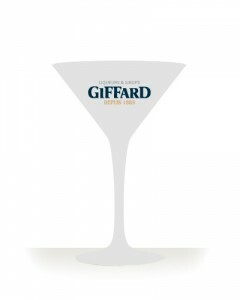 Since the génépi plants are the only aromatic components of the recipe, this light in sugar spirit releases a savage and powerful flavor which may slightly varies from one season to another depending on climatic conditions. 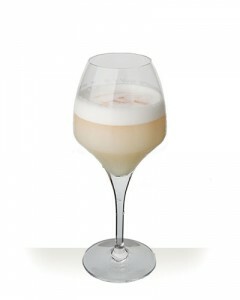 (Its natural coloring, which is sensitive to light, can lead to a slight depot in the bottle). As a digestive pure chilled or on ice.